Lets try some Contemporary Korean Cuisine! 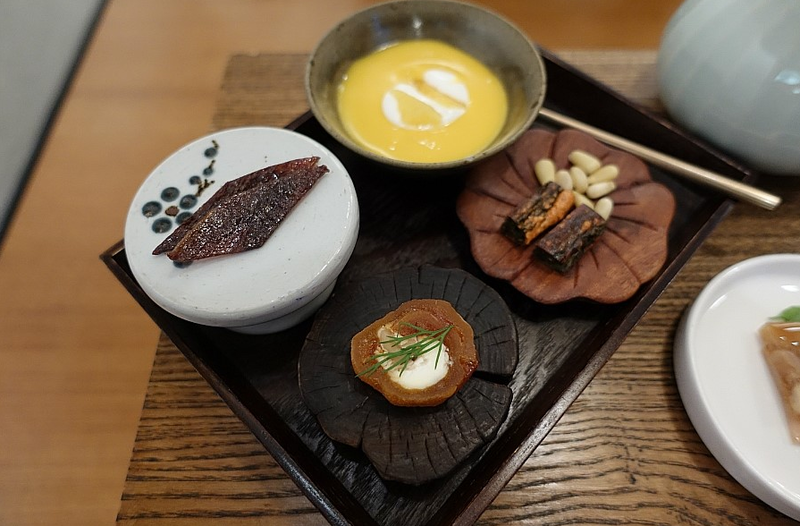 Have you ever wanted to try a real fancy, beautiful, authentic, creative, Korean dining experience? Maybe not all at once, but now you have the chance! 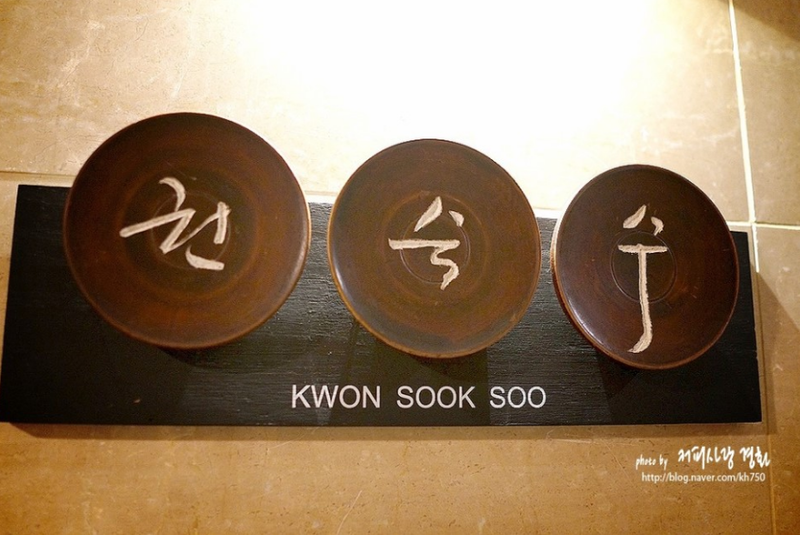 Kwonsooksoo is a Contemporary Korean restaurant located in Seoul where the chef tries to bring in the authenticity and passion of Korean cuisine into something a little bit more modern and creative, but beautifully plated! 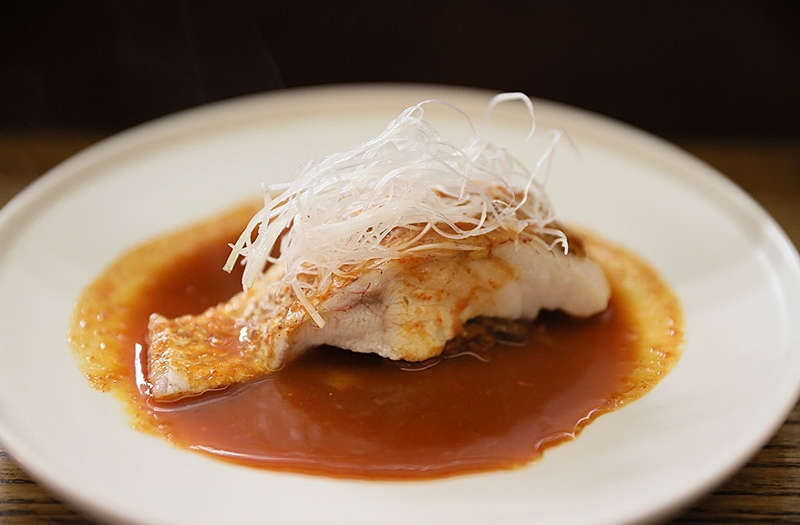 By using items that are seasonal and fresh, the chef creates a masterpiece that is a must try experience in Korea! This also means that what you experience in one season, you will be able to try again with fresh eyes the next because the menu will have changed! 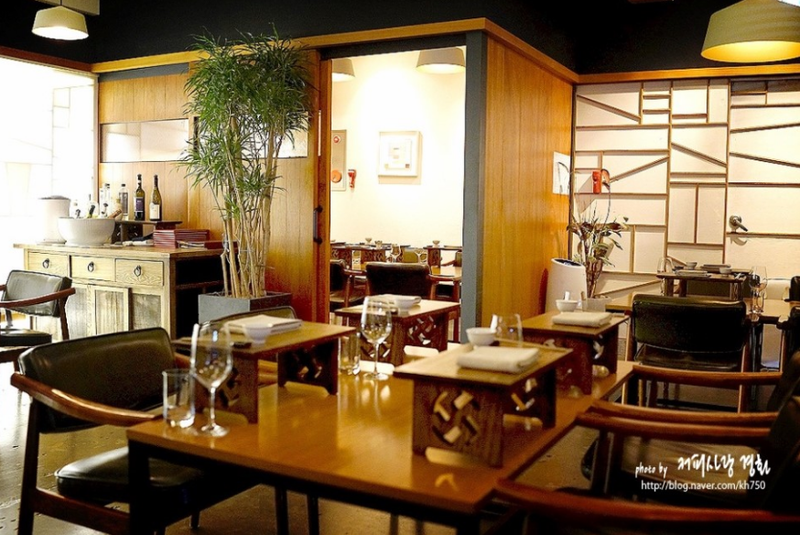 Located on the second floor of a building, the interior is cool and chic- sort of like a modern Japanese/fusion restaurant! They have lunch courses and tasting courses, and it can be expensive- but we think if you have to have that one fancy meal, why not have it somewhere where you can be guaranteed a real authentic experience to write home about? Tasting course is of course more variety, but we have to warn you- the portions are small! That is how they manage to fit in so many different flavors together! The food comes out slowly, piece by piece, but what you can see is that it is a perfect fusion of modernity and Korean cuisine! There will be many side dishes you will recognize, using the classic and traditional Korean ingredients, spices, and sauces. 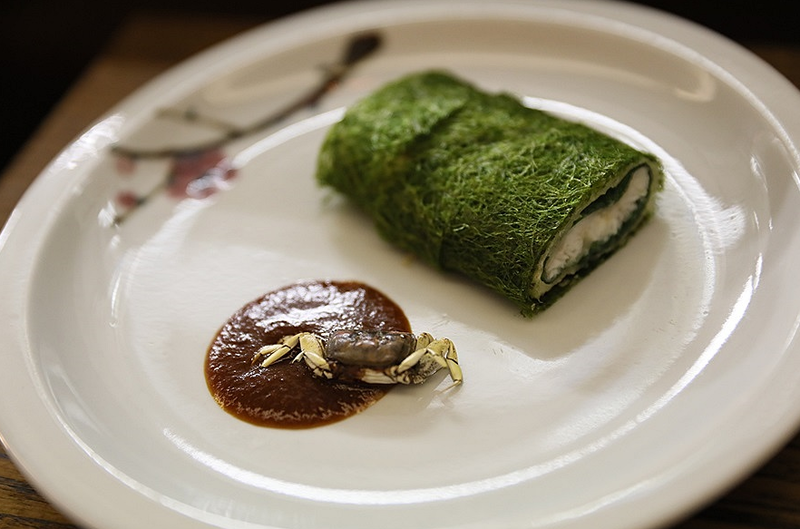 The chef prides himself in making his own kimchi and sauces from scratch! 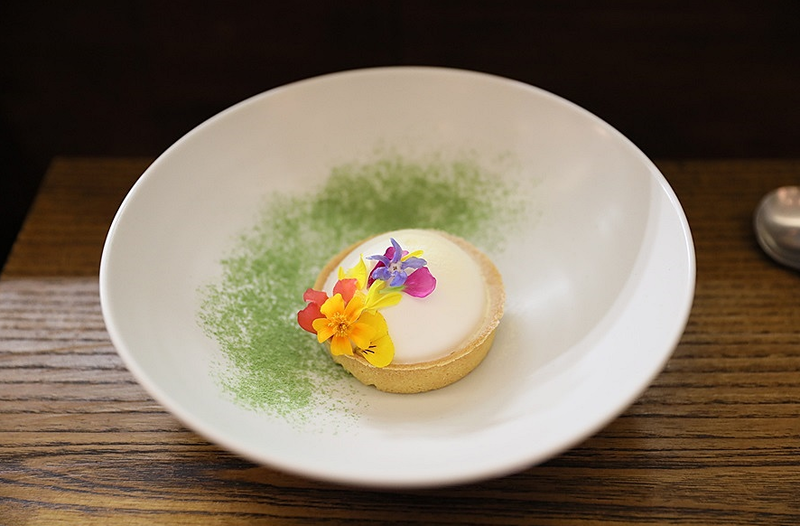 You will also be able to experience some dishes that are modern, and beautiful! Or even a little bit creative! 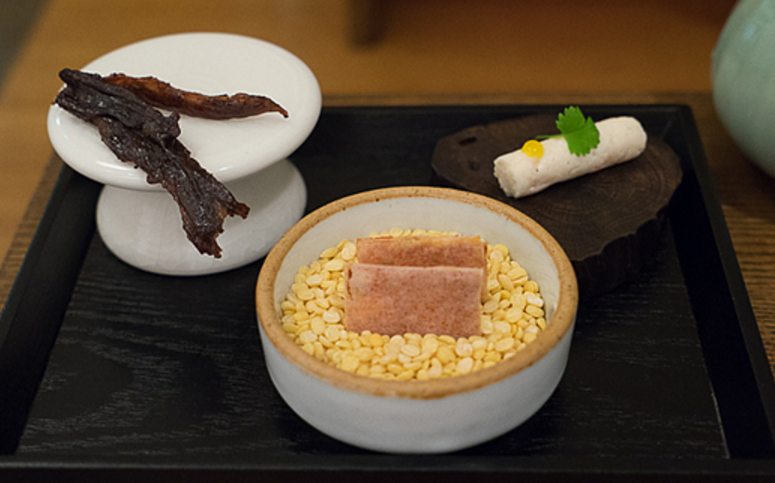 So what about trying some contemporary Korean cuisine? 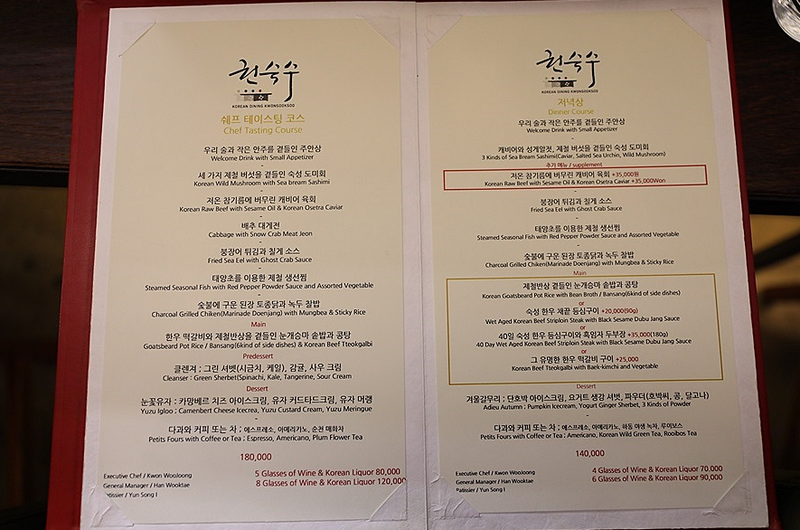 This entry was posted in FOOD and tagged Dining, dining in Korea, food in seoul, Korean cuisine.